Facebook announced today that it’s bringing video to Instagram. The service is available starting today for both iOS and Android. Users can record up to 15 seconds of video and the app has 13 special filters created just for video. Instagram co-founder Kevin Systrom took to the stage to talk about the app’s next evolution, announcing that it now has more than 130 million monthly active users. He says that when Facebook acquired it, they needed to do a bit of work to define it. He says that core-imagery is everything and that it drives Instagram and is in its core DNA. He said that Instagram is a tool to remember and that will capture moments forever — the value is that people will look back at the moments and remember them forever. Systrom also said that images transcend language and boundaries and help move the world forward in a significant way while also being inspired to overcome the boundaries we thought existed. Systrom reminisced about his days at Burbn and says that when Instagram was created, it left video behind. Why? Because they wanted to focus on speed, simplicity, and beauty — something that was possible easily with photos, but not video. Video for Instagram records up to 15 seconds, 9 seconds more than Vine and is part of the same Instagram app that many people have found useful. It has 13 custom filters that can be added to videos. It gives users the ability to select their own thumbnail as well. Systrom says that videos can be shared to Facebook natively in the timeline just like photos are currently. Why 15 seconds and not 6 seconds? Systrom says that Instagram tested it and found that 15 seconds passed the “Goldilocks” test so that it’s not too long to share and not too short to miss capturing moments. He also says that it’s also an artistic choice. In the first version, Systrom says that he prefers users to capture video from within Instagram. That means no importing from the camera roll will be allowed, but in the future, things might change if it maintains the simplicity of the app. Video for Instagram is available today for iOS, Android, and the Web starting today. Users can download the app right from the Apple store and Google Play store. Systrom says that video was driven by consumer-demand, not by business. He believes that there is a natural business opportunity with photos, but when they designed the app around video, it was more about the user first. The company is perfectly happy with how businesses are engaging customers organically. The company says that all photos and videos belong to the users and that Instagram will not be using user content for advertising purposes. Video makes sense to do. I will say it’s a very interesting area. We really want to go after something bigger than filtered photos. Our job and our vision is to allow you to tell the story of your life, and whatever tools that may be for video, we’ll end up making them. 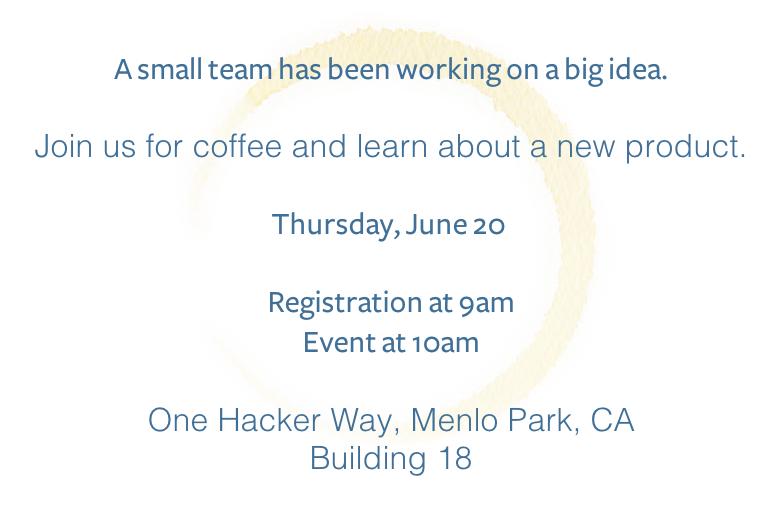 Earlier this week, the social network company sent out invitations to journalists by postal mail asking them to come by for coffee and to learn about a new product. 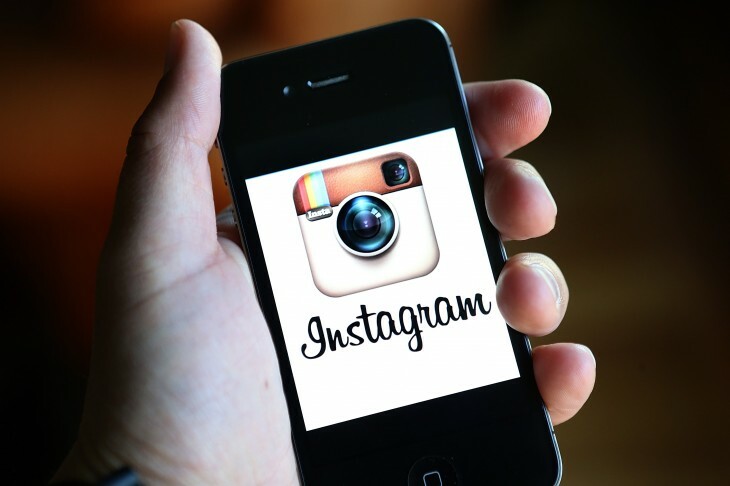 Soon after, TechCrunch reported that Facebook would add video recording to Instagram, its photo-sharing app. It cited an article by Matthew Keys several weeks ago that hinted that a Vine-like service was being tested internally. The introduction of video for Instagram adds Facebook to the list of video-sharing services like Vine, Viddy, Socialcam, and 12Seconds. It also comes on the heels of reports that Twitter’s Vine app may be launching some new features soon. The service recently announced it has 13 million users on iOS and Android devices. Interestingly, any update to Instagram could be a bit of a pot shot against Twitter. After all, it was believed that Twitter’s Chairman Jack Dorsey wanted to acquire the photo-sharing app before Mark Zuckerberg stepped in and picked it up for under $1 billion in cash and stock. What’s more, soon after the acquisition, people were wondering what would be the next $1 billion acquisition and whether it would be in the video space. It appears that the so-called “Instagram of video” (read 10 suitable apps that could come close) has been found and we needn’t look any further than at Facebook itself to create it.